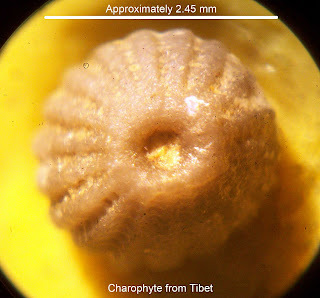 In my continuing adventure of trying to photograph charophyte (small green aquatic plant) fossils, here is the latest picture. This fossil is quite large compared to the others and is from Tibet, China. All the container is labeled is Tibet so I have no other information to provide. Thanks to Dr. James Conkin of Louisville, Kentucky for letting me photograph it. 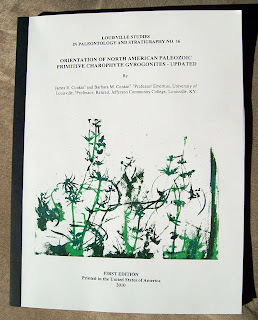 He and his wife have published a booklet about some of their charophyte research. 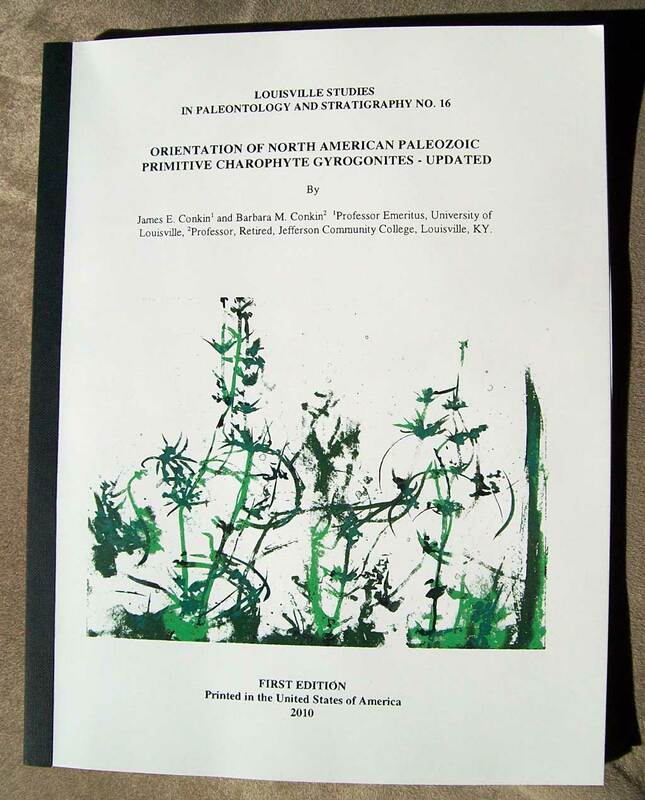 It is entitled Orientation of North American Paleozoic Primitive Charophyte Gyrogonites - Updated (2010). I believe it is $12 US with shipping included. Contact the publishers to purchase a copy.